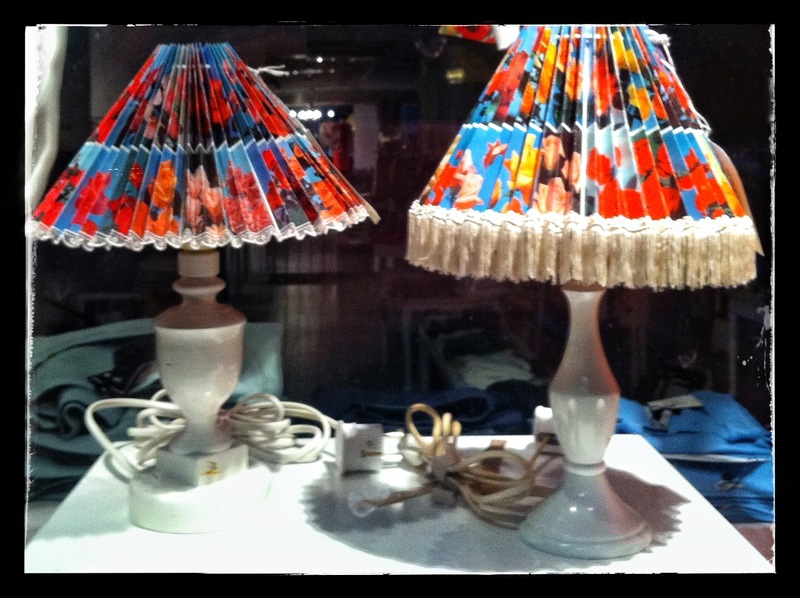 When window-shopping in Stockholm I came across these two lamps. Nearly identical with their white lacquer bases and floral shades there was just one key difference – one had fringe. So often we look to change the big things in a room, when really all we need is an adjustment of the details. Adding or removing trim can be a great way to do just that. A quick visit to your local fabric store will typically yield an entire department dedicated to trim. 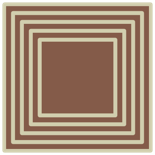 These pieces can then be used to accent window blinds, drapery, pillows, and yes, even that boring old lampshade. Likewise, removing the trim from a lampshade or drapery panel is a great way to modernize and streamline its look. This entry was posted on June 27, 2013 by fasrooms in Out of the Box and tagged home decor, interior design, lighting, modern, new design, scandinavian.